Depending upon the intent or negligence of a responsible party, the injured party may be entitled to monetary compensation from that party through a settlement or a judgment. Most personal injury attorneys represent clients on a “contingent fee basis” in which the attorney’s fee is a percentage of the plaintiff’s eventual compensation, payable when the case is resolved, with no payment necessary if the case is unsuccessful. Typically, a Plaintiff’s attorney charges 1/3 of the proceeds recovered if a case is settled out of court or 40 percent if the matter proceeds to trial. What must the injured party prove? Aside from compensation for injuries, the injured person may get compensated for the lifetime effect of the injuries. This is called loss of enjoyment of life and is compensable. Additionally, lost earning capacity (Future ability to learn) and future reasonably necessary medical expenses are recoverable. In the United States, each state has different statutes of limitations – laws that determine how much time you have to file a claim. 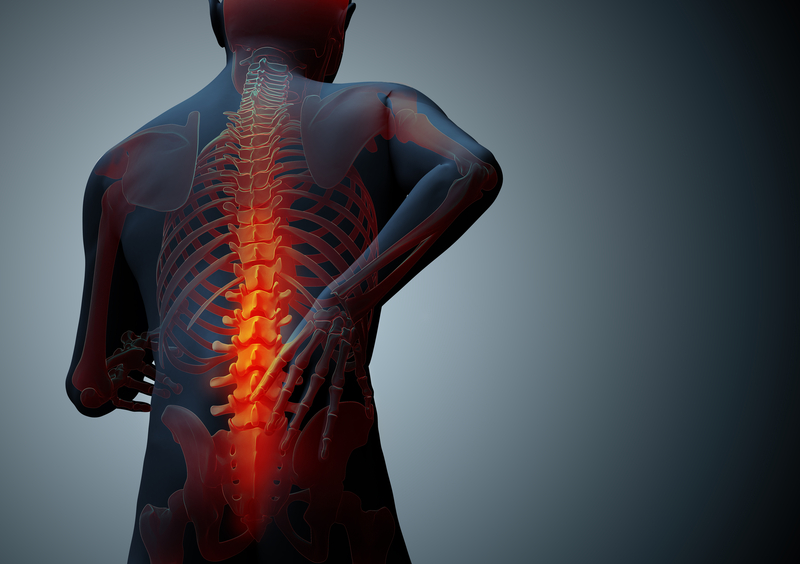 Different types of injuries may have different statutes of limitations as well. California has a two year statute of limitations for personal injuries. It is important to contact a personal injury lawyer as soon as possible in order to best manage your case and maximize your recovery. Call us today.